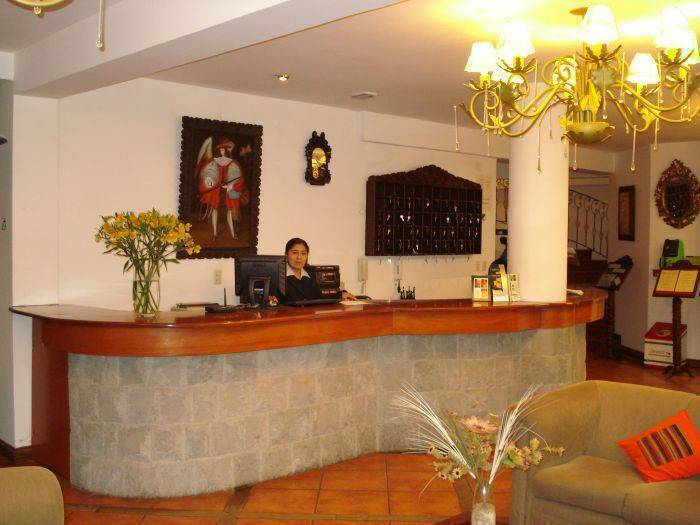 La Hacienda Puno hotel is the ideal stay for rest while you stay in Puno city. 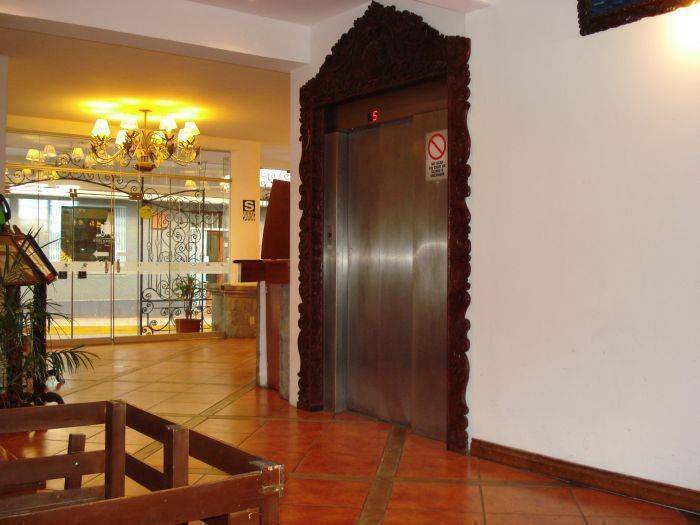 We are located to one block from the Puno Main Square; we have special rooms prepared for demanding travelers with environments carefully designed like the unique restaurant located in a Sky Room with Titicaca Lake view, places for tourist that all time is asking a great surprise. Total comfort and relaxation. These words sum up the guiding spirit behind the design of our rooms. This set up enables you to rest comfortably and regain your strength during the night - the energy that you will need the next day in order to continue your sight-seeing adventures in the bright sunshine. An unforgettable experience should include the appreciation of fine food. Hence, in our restaurant Taypicamaña, we proudly present a fusion of the traditional with spectacular flavors and aromas that are hard to find anywhere else. Our chefs will spoil you. 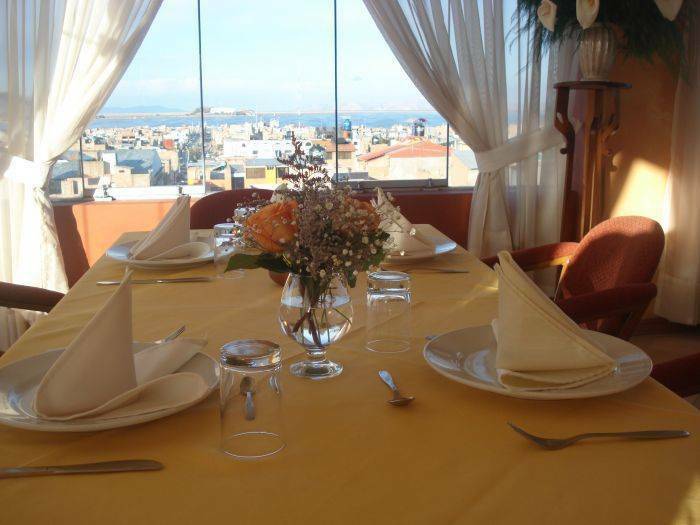 They specialize in serving marvelous meals while you enjoy spectacular views of Lake Titicaca. 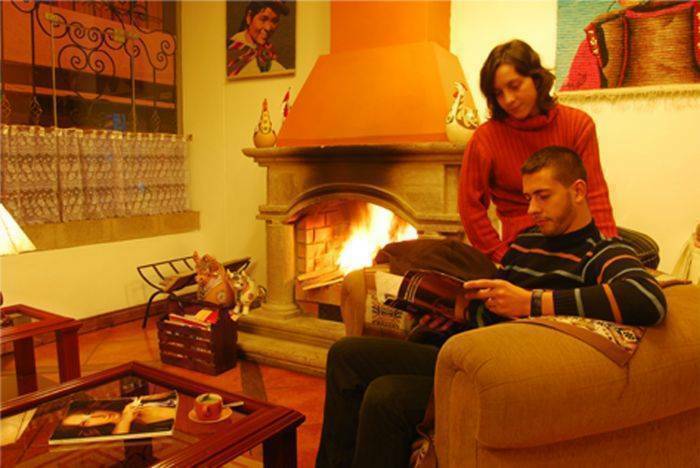 Our arts and crafts shop, “Llactaymanta”, is the perfect place to find a wide range of quality souvenirs and artistic crafts typical of the area. You will also find interesting and specific information about all the wares on sale. 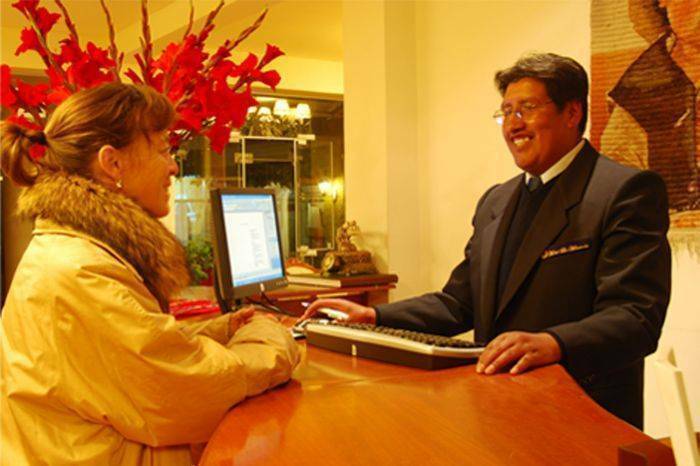 La Hacienda Puno Hotel is located just 1 block from the Puno Plaza de Armas, between the intersections of Jiron Arequipa and Jiron Moquegua. We are just 5 minutes from Lake Titicaca. Our strategic location will let you relax in a cozy, warm, and safe environment. La Hacienda Puno is more than a hotel. 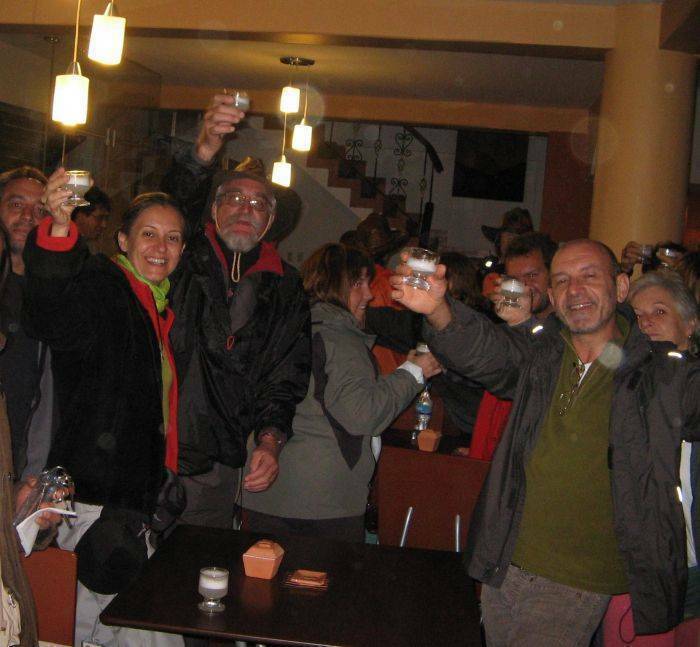 We want you to take a piece of Puno with you in your heart when you head home.